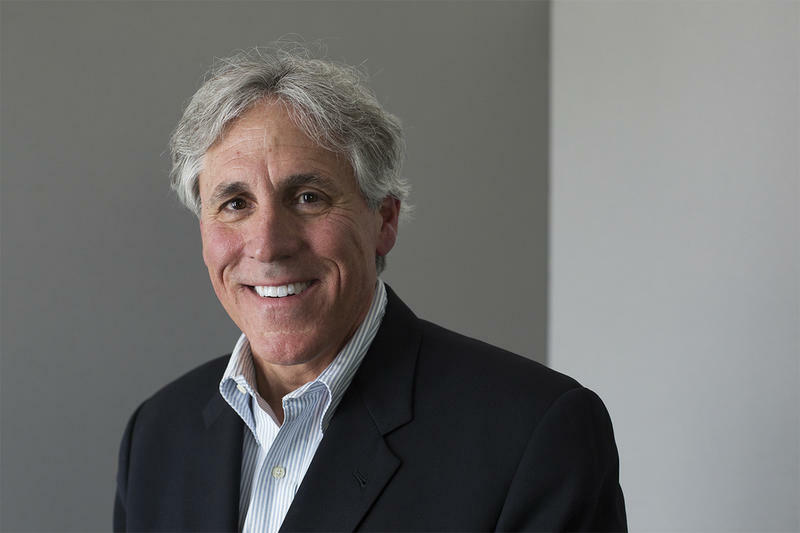 Democrat Mark Mantovani is holding off on conceding the St. Louis County executive’s contest. 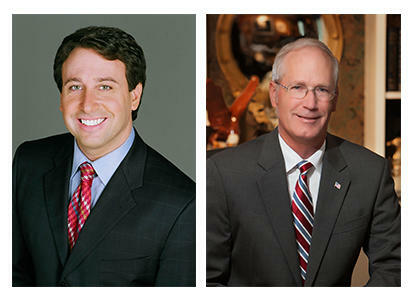 Mantovani is trailing St. Louis County Executive Steve Stenger by less than 1 percentage point. While emphasizing that he’s not planning to contest the election, Mantovani says “uncounted and outstanding provisional ballots” exceed the difference between the two candidates. 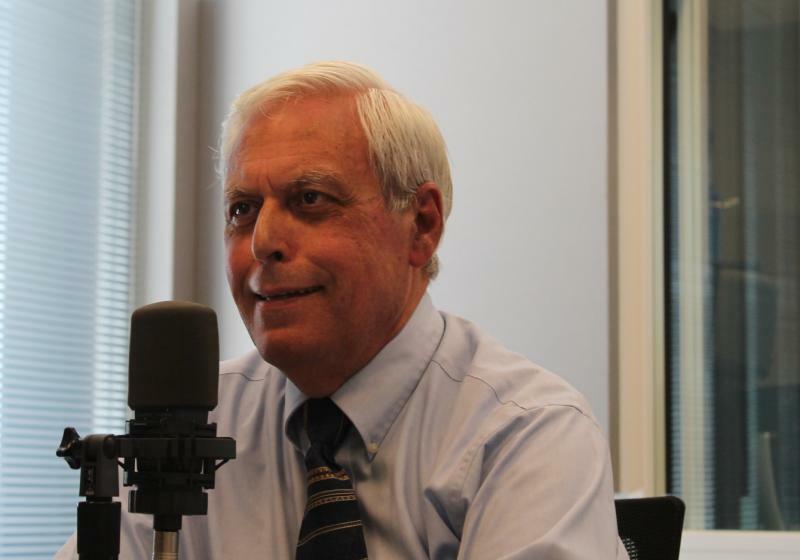 This week’s Politically Speaking takes a look at three competitive elections in St. Louis County. 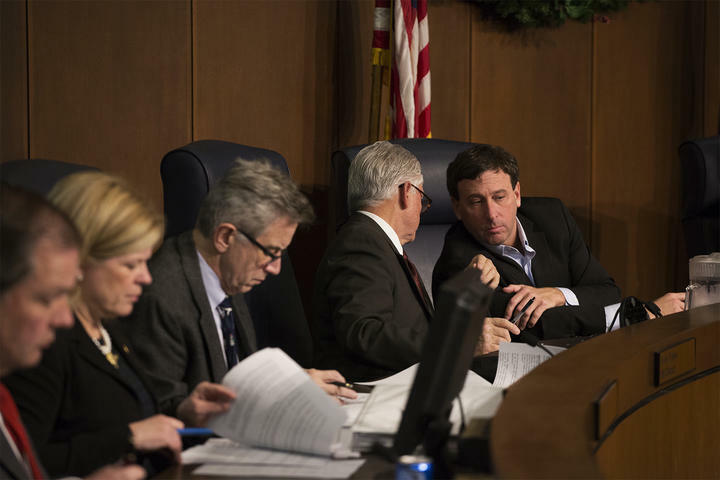 It comes as relations between St. Louis County Executive Steve Stenger and the St. Louis County Council have deteriorated. 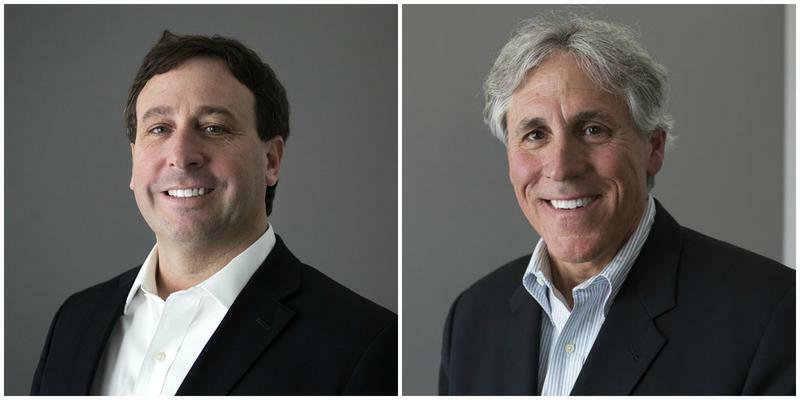 Stenger is facing an expensive bid for re-election against businessman Mark Mantovani. St. Louis County Prosecutor Bob McCulloch is engaged in an increasingly high-profile race against Ferguson City Councilman Wesley Bell. And two Democrats are challenging Councilman Pat Dolan’s bid for re-election. The race to represent the 5th District on the St. Louis County Council comes amid a backdrop of extreme discord between Council members and the county executive. 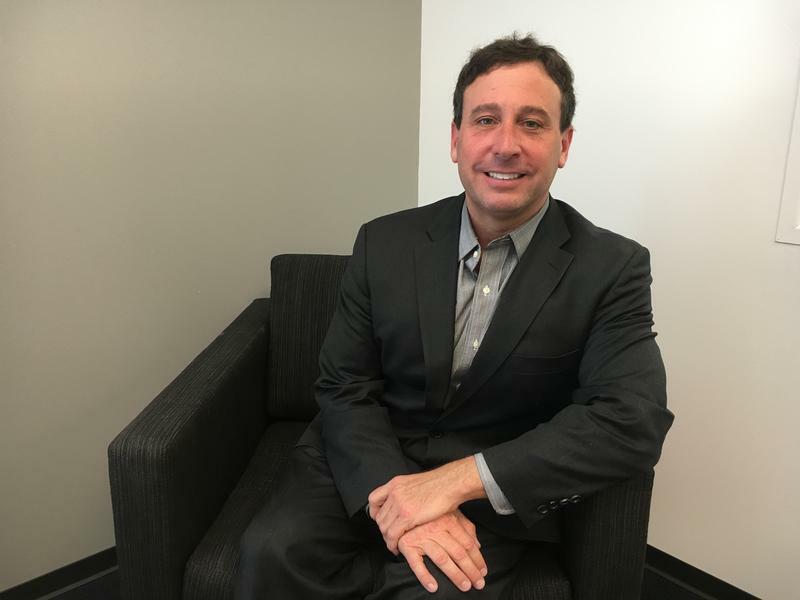 County Executive Steve Stenger came into office in January 2015, with most of the Council on his side. As time went on, six out of the seven members -- many of them fellow Democrats -- ended up against him. 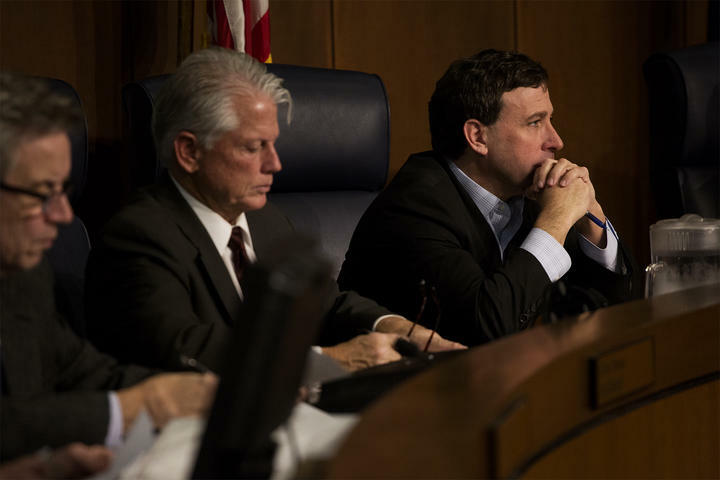 The upshot is that Councilman Pat Dolan has become Stenger’s lone ally. Dolan, D-Richmond Heights, is hoping to retain that designation after the Aug. 7 primary election. He’s facing a strong challenge from Lisa Clancy, a Maplewood Democrat who wants to supply a “fresh voice” on the Council. 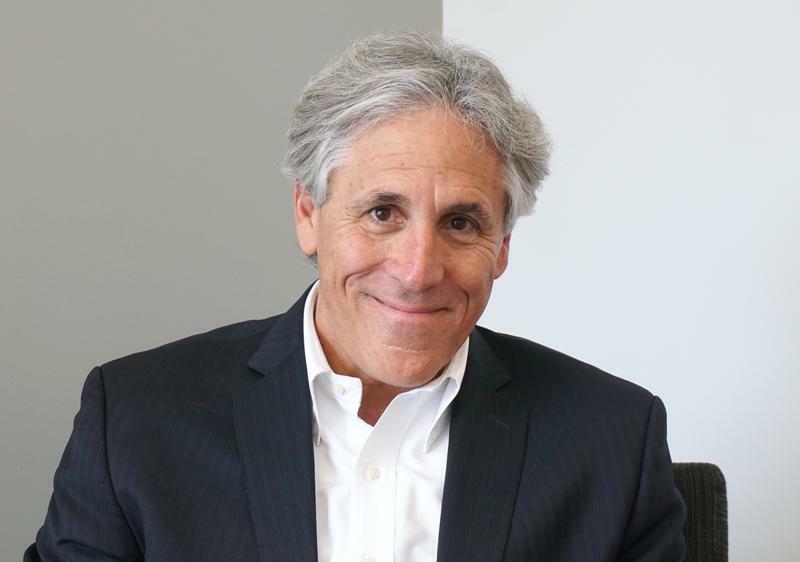 Several dozen Democratic African-American officials in St. Louis County are endorsing businessman Mark Mantovani for county executive — and opposing incumbent Democrat Steve Stenger. “We need a person who’s going to work for all the people in St. Louis,’’ said Cool Valley Mayor Viola Murphy at an event Saturday at Mantovani’s new regional campaign office in north St. Louis County. 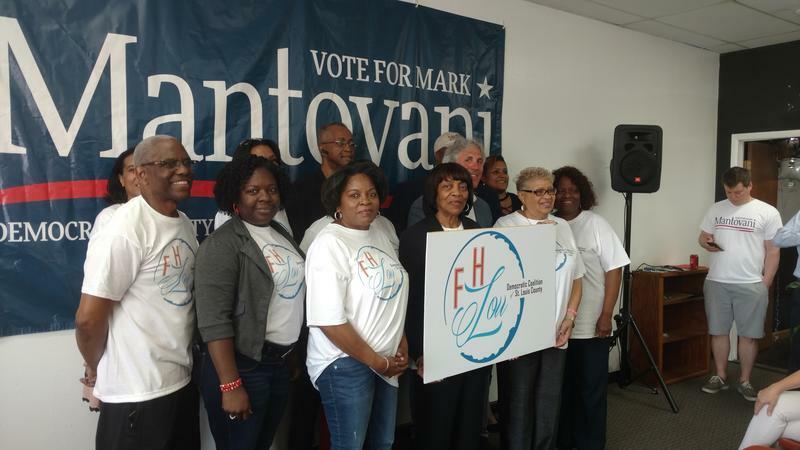 The group, known as the Fannie Lou Hamer Coalition, is pledging to help Mantovani in the August Democratic primary for the county’s top post. There is no well-known Republican seeking the job. 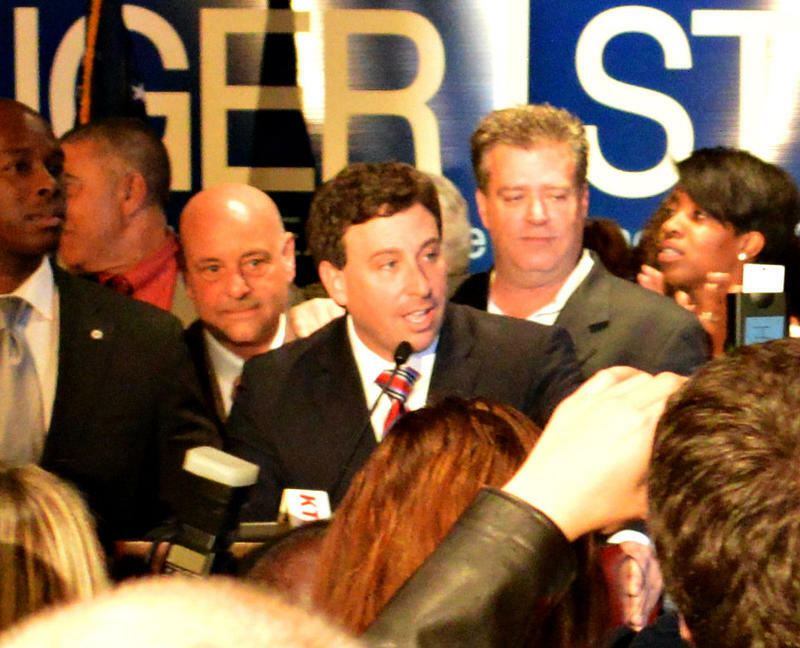 It has been six months since St. Louis County Executive Steve Stenger took office after winning a close race against Rick Stream. St. Louis County Executive Charlie Dooley has just a few days left in office, and despite some recent outbursts, he wants people to know he’s not angry or bitter. He says he’s relieved. 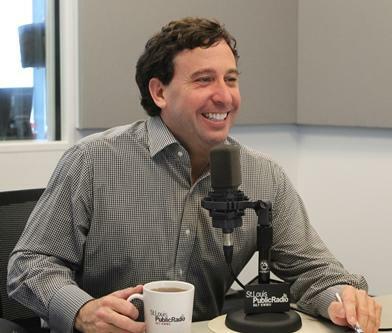 A few hours after winning the St. Louis County executive race, Steve Stenger stopped by St. Louis Public Radio on Wednesday to talk about his new position on the "Politically Speaking" podcast. Part of that interview was heard Thursday on "St. Louis on the Air." 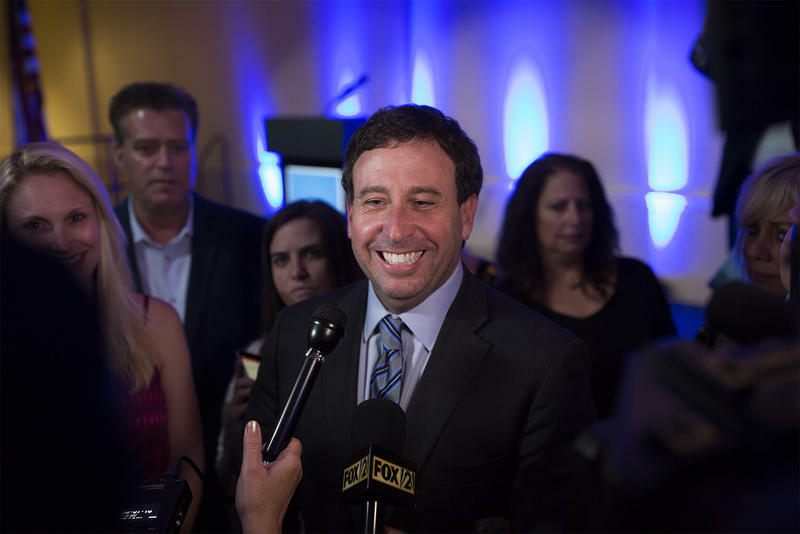 A day after his narrow victory, St. Louis County Executive-elect Steve Stenger says he’s “certainly willing to extend an olive branch’’ to those fellow Democrats who had opposed his election. 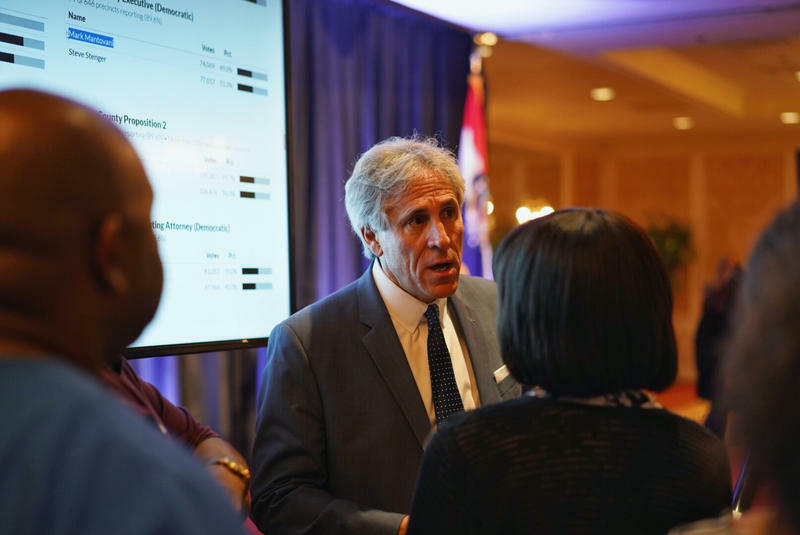 But that said, Stenger made clear Wednesday that he expects those critics — many of whom were African-American officials in north St. Louis County — to do their part as well. 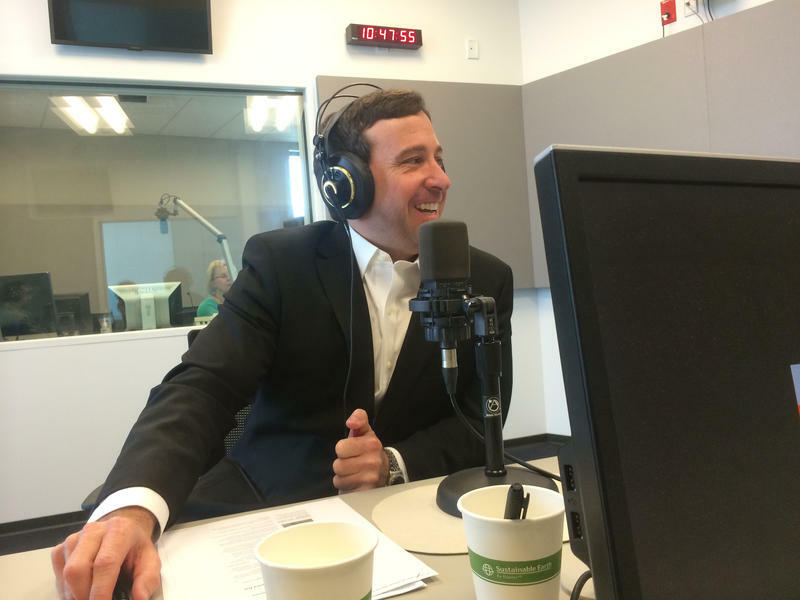 “We saw political motivations of all sorts, and we need to set them aside,’’ Stenger said during a wide-ranging interview on St. Louis Public Radio's Politically Speaking podcast. Previously Passanise ran for the position as a Republican but lost to Charlie Dooley and Buzz Westfall. “I’m not sure that either candidate, Republican or Democrat has recognized what is good governance,” Passanise told “St. Louis on the Air” host Don Marsh. He believes that good governance is about the interaction between government and its citizens. 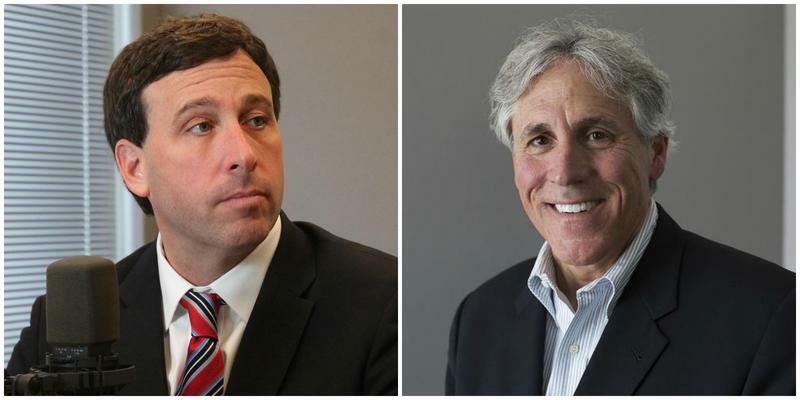 Steve Stenger, the Democratic candidate for St. Louis County executive, is entering the final weeks of the contest with more than twice the money in the bank as Republican rival Rick Stream. In reports filed Wednesday, Stenger reported that he had raised $447,244 since the Aug. 5 primary and had $400,902 in the bank. That compares to only $173,081 raised by Stream, who reported $155,068 on hand. 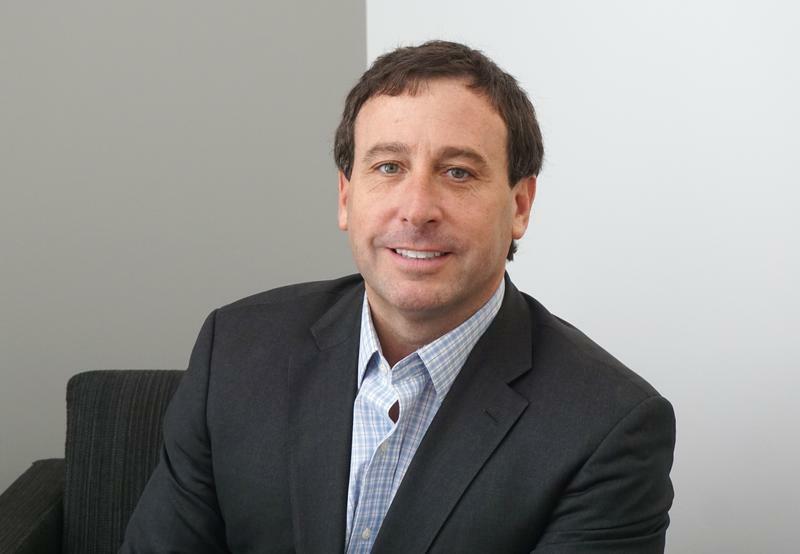 Stenger also has outspent Stream: $322,562 compared to Stream’s $246,512. 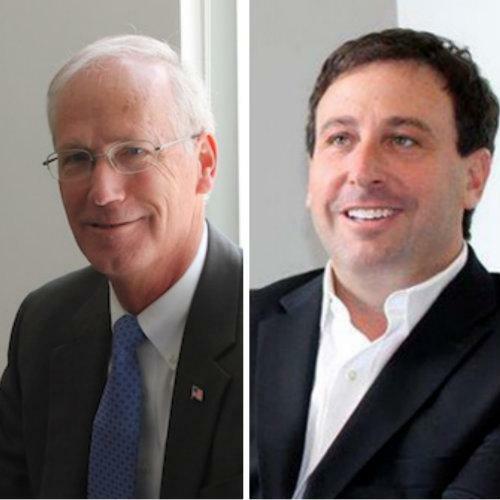 This is where you can find the latest updates from the St. Louis Public Radio debate between St. Louis County executive candidates Steve Stenger, a Democrat, and Rick Stream, a Republican. The debate is being broadcast live on St. Louis On The Air from noon to 1 p.m. Tuesday and rebroadcast Tuesday night at 10 p.m.